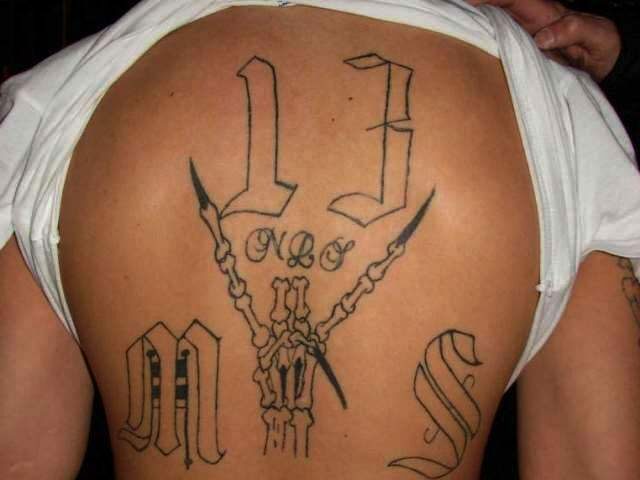 HOUSTON, Texas – The leader of a Houston area MS-13 gang was convicted in a Texas criminal district court in connection with the murder of a 14-year-old Texas boy. The murder was carried out with the use of a machete as four gang members hacked the boy to death. Meraz was reported to be an eighth-grade student from Thomas J. Stovall Middle School. That school is located on the north side of Houston in the Aldine Independent School District. He was said to be an entry level member of the MS-13 gang. Court records obtained by Breitbart Texas revealed that Granados-Guevara was also charged with engaging in organized criminal activity and aggravated assault with a deadly weapon in an unrelated case. Those charges were eventually dismissed. Court records do not show Granados-Guevara’s place of birth or citizenship. However, an immigration hold has been placed on the now convicted murderer. He does not appear to have any prior criminal record in Harris County. The Houston Chronicle reported the man is a citizen of El Salvador but did not list his immigration status. A defense attorney for the gang leader argued the fellow gang members who testified against their former leader could not be trusted to tell the truth. Those gang members testified that Granados-Guevara ordered the murder and participated in the vicious attack. A witness told the judge he saw a car pull up to Meraz and a masked man jumped out and pulled him into the vehicle. That was the last time Meraz would be seen alive, the Houston Chronicle reported earlier this week. The trial took place in the 185th Criminal District Court and was heard by a visiting judge. Granados-Guevara will be eligible for parole in about thirty years. Breitbart Texas has reported extensively on the criminal activities of MS-13 gang members across the U.S.